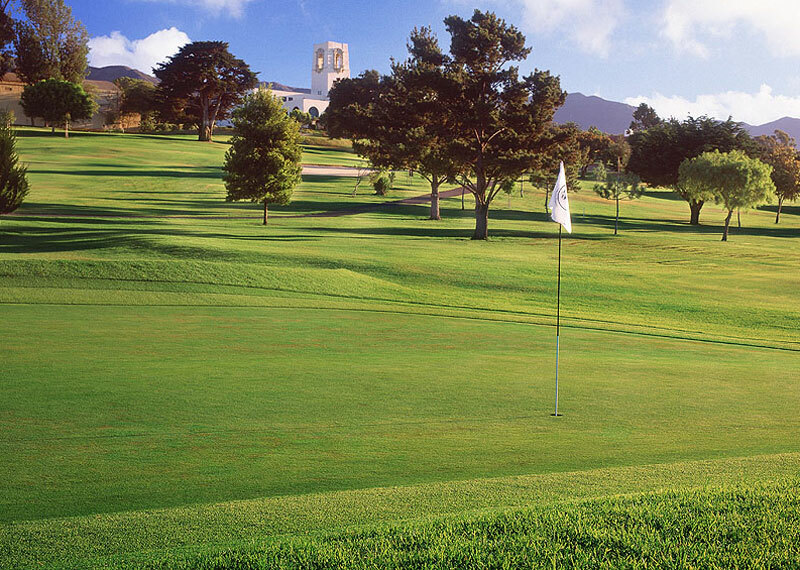 Suzanne Elledge Planning & Permitting Services, Inc.Montecito Country Club - Suzanne Elledge Planning & Permitting Services, Inc.
Montecito Country Club is an iconic establishment overlooking the coastline and Andree Clark Bird Refuge. SEPPS has obtained all required local, State and Federal permits for a major remodel of the facility to update the historic clubhouse and add modern amenities and pool facilities. The existing golf course will be replaced with a Jack Nicklaus signature course and includes significant voluntary environmental restoration. The project required review and permitting by the City of Santa Barbara, US Army Corps of Engineers, California Fish & Wildlife and the State Water Resources Control Board.